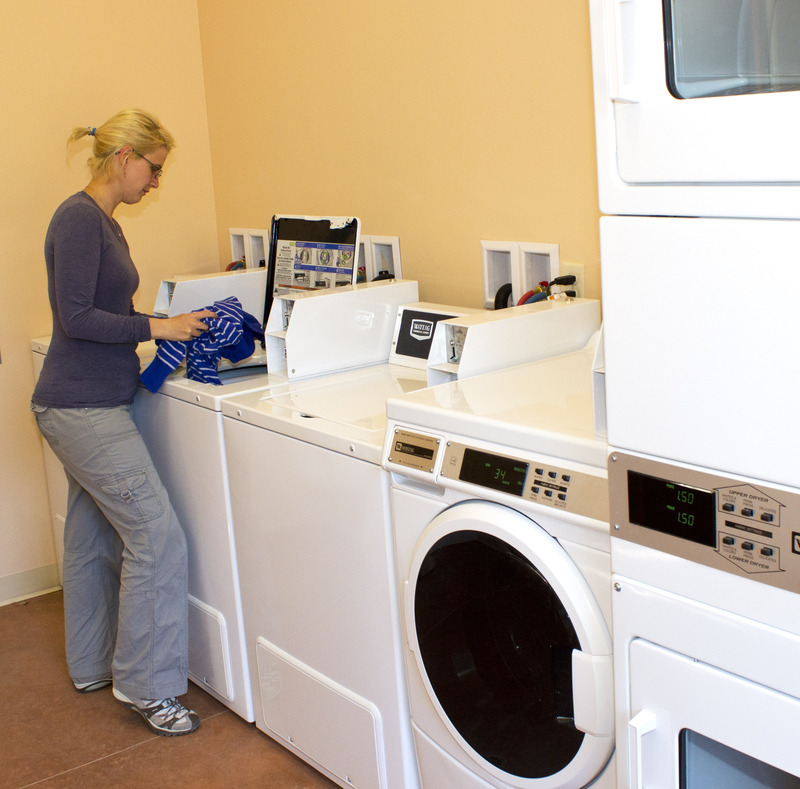 A brand new coin-op laundry is part of the ACT Campground’s amenities. We have a convenient coin-op laundry for use by our guests. There are four washers and four dryers. Laundry soap packets are available in the office. The laundry is always open and is located in the southwest corner of the building. We even have a drying rack that you can take outdoors to let the Sun do your drying for you, part of our concern for the environment.